The Securities and Exchange Commission wants investors to see how a company’s stock returns compare with its bosses’ earnings. Transparency is fine, but net income or revenue would be more telling than volatile share prices. 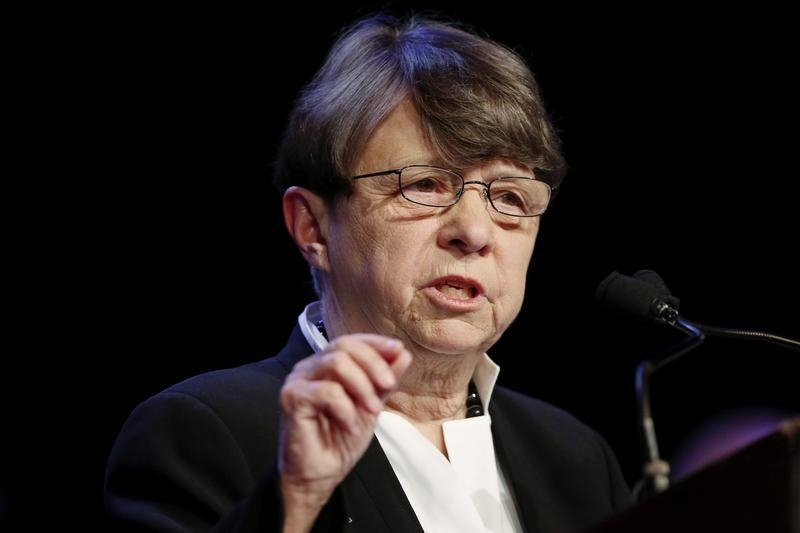 The SEC plan might even drive C-suite salaries higher. The U.S. Securities and Exchange Commission on April 29 proposed a new rule that would require a public company to disclose how its top executives’ compensation compares with the annual shareholder return of the company and its peers. The rule is one of several executive pay measures required by the 2010 Dodd-Frank Wall Street Reform and Consumer Protection Act.